I’m sure all of you gel wearers have a love/hate relationship with gel polish. It can last over 2 weeks, it shines relentlessly and there is no chipping. All the reasons why we love gel polish, right? However there is a down side. We all hate the damage it can cause to some of our nails. Well, Famous Names has created a product that strengthens and repairs your nails within. It is the “IBX System” creating nail strength from within. I know your asking youself, how does this work? There are 2 steps that are applied before your manicure and or gel application. One is the repair system for damaged nails and the other is the strengthner, which by the way can be used with natural nails and regular polish. Keep in mind this is a natural nail system. 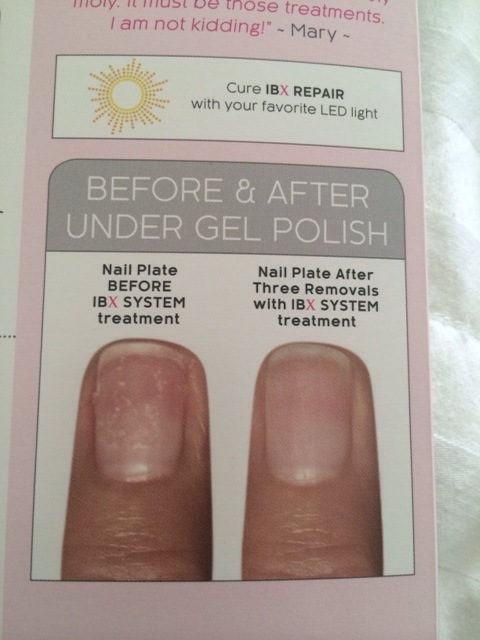 The image below shows the nail with damage before the IBX SYSTEM and the nail after three removals with the IBX SYSTEM. Now you can wear your gel manicure or regular manicure and still have beautiful nails. If your nails are chipping, thin or cracked this SYSTEM is for you too. Just apply it before your regular manicure. I purchased the system and have had pretty good results on my Shellac customers however it does not work on everyone, have not tried it yet on regular manicures. I would really love to buy this ibx system. Can you please tell me h9w I go about purchasing this for my clients please. The product is not in stores. You would have to contact tne company Famous Names. The product was given to me so I’m not sure if it is for sale yet. Thank you for clearing up for if I can use this under a regular non gel manicure. I have emailed the company a couple times and never received a clear answer about that. I am excited to use this myself and also to my clients!! Thanks so much for you review! You’re welcome and thank you for creating.a product like this. A fantastic blog for famous Names! 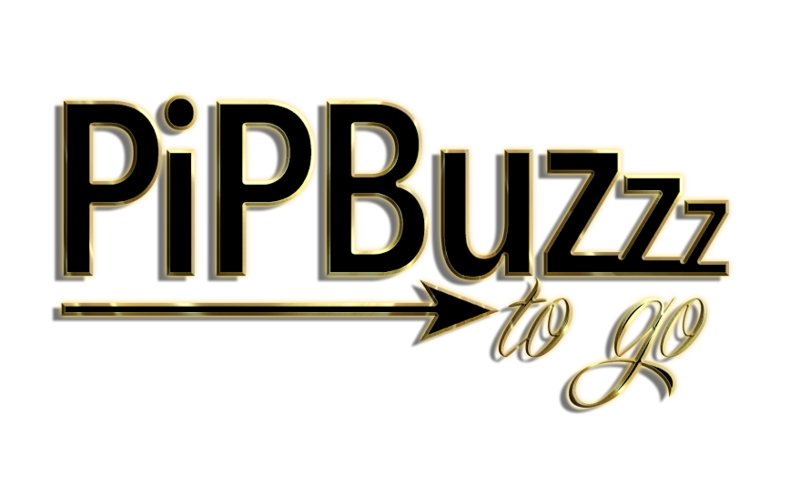 Thanks to P.I.P.